At the fair IWA 2019, apart from the huge range of strictly outdoor and shooting products, there were also many that simply related to the industry in some way. Among them, we paid attention to a membrane shown for the first time, Respilon. 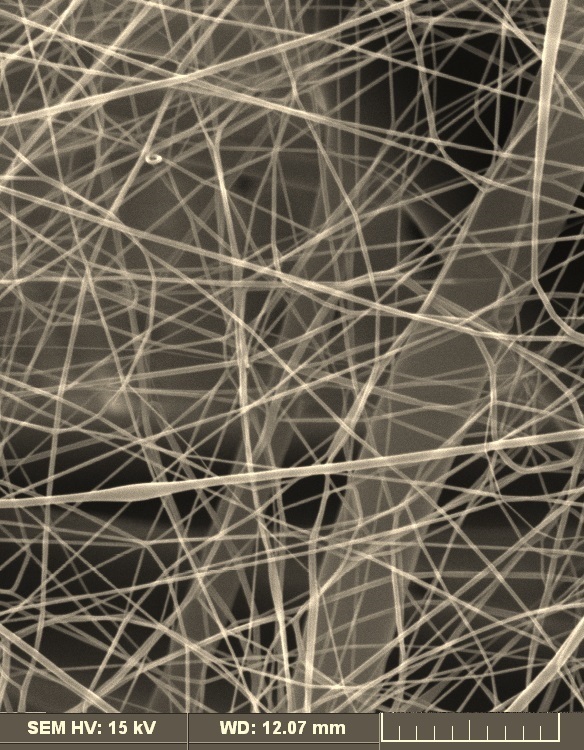 The membrane is based on nanofiber technology, in which the core consists of fibers with a diameter 1000 × thinner than a human hair. The fibers are extremely strong and form a durable structure. 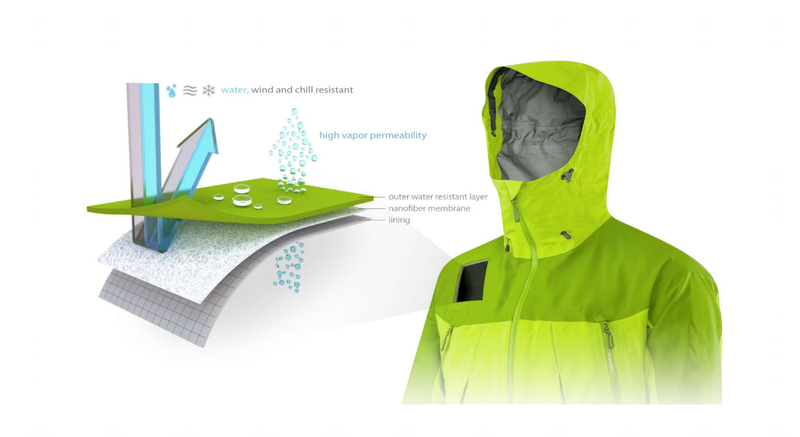 The combination of these features allows it to stop even the smallest liquid and solid particles. The "sieve" has over 2.5 billion pores per square centimeter and provides excellent water vapor permeability and a high level of water resistance. Another distinguishing feature of this material is that it is based on polyurethane and is 100% recyclable. Respilon, like other state-of-the-art materials, does not contain perfluorocarbons (PFCs), and these are the compounds that, when released into the atmosphere, intensify the greenhouse effect. It is estimated that they have 6500-9200 times higher potential of creating a greenhouse effect than carbon dioxide (source: Wikipedia). One version of the material is dedicated for the production of shoes. 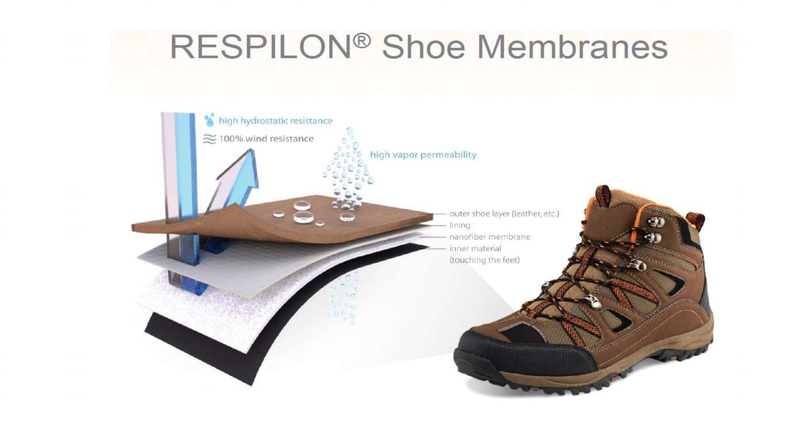 And here is a comparison of breathability of Respilon membrane samples and samples of a leading brand, which, as emphasized by the Czechs, makes their products in an environmentally harmful Teflon technology. All videos come from the Respilon channel on YouTube. The Respilon company was founded in 2013 in the Czech Republic. The first products based on nanofiber technology were dust and anti-allergy masks. Currently, it has branches all over the world, including Poland.